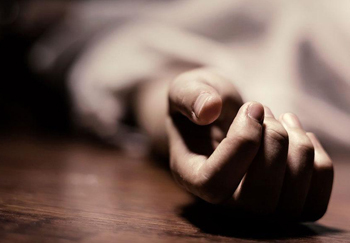 Madhya Pradesh, Aug 5: A 35-year-old woman died of suffocation after her husband reportedly stuffed a strong adhesive in her mouth, nose and eyes, police said on Saturday. The incident took place at their residence in Rajput Colony in Vidisha, Madhya Pradesh, on Friday, police said. The boy told the police that his father was a drunkard and often quarreled with his mother. He also informed the police that the accused had even tried to poison his mother in the past. In a similar case reported in Rewa district of Madhya Pradesh in May 2016, a woman had reportedly used the same adhesive on her drunkard husband's eyes while he was asleep.